Over the past 3 months I’ve been blessed with an opportunity to attend a Chronological School of Biblical Studies (CSBS) through the Youth With a Mission (YWAM) organization in Tijuana, Mexico. And it has been a hoot! I’m in a class of 17 students from 8 different nations! We have been studying the bible one book, one chapter, one verse at a time! Reading each book about 5 or 6 times before we move on. We have been studying the background of the people and places of the time periods, as well as the personal application to our lives today. 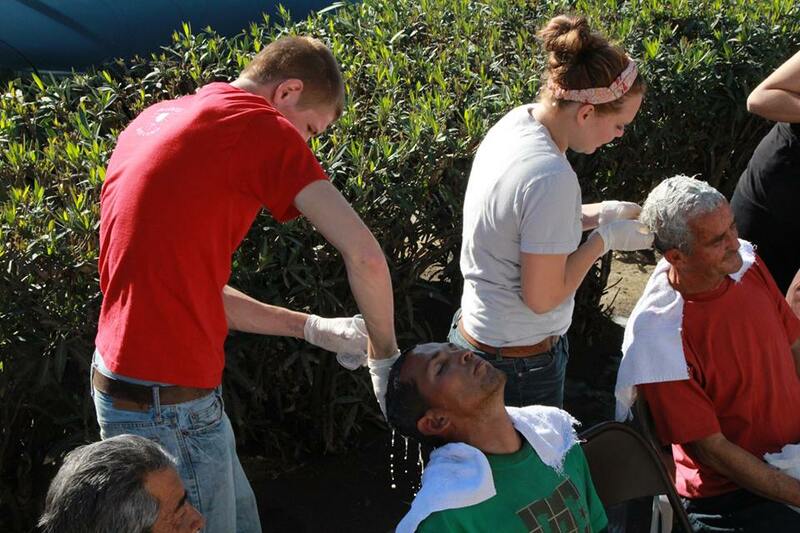 I was blessed with an opportunity to show God’s selfless love this thanksgiving by washing the hair of some of the homeless people who have been taken from their families and might struggle to find something that they’re thankful for this holiday season. I would not have been able to do it without your prayers and support! As I continue to dig into God’s word please join with me in prayer that God’s name would be praised throughout the process. Thanks again for all your help and support. Welcome to my page; here you will be able to find pictures, stories, and information on my adventures in Tijuana Mexico, Youth With A Mission and beyond. 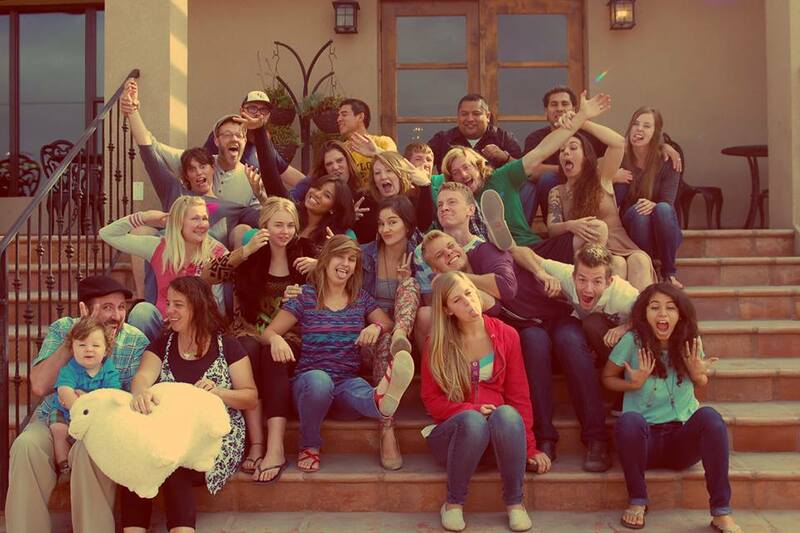 Some of the amazing friends God has blessed me with in Tijuana. Come back soon as I will be updating this page frequently, and feel free to check out the tabs at the top of this page to see what else God has been doing!